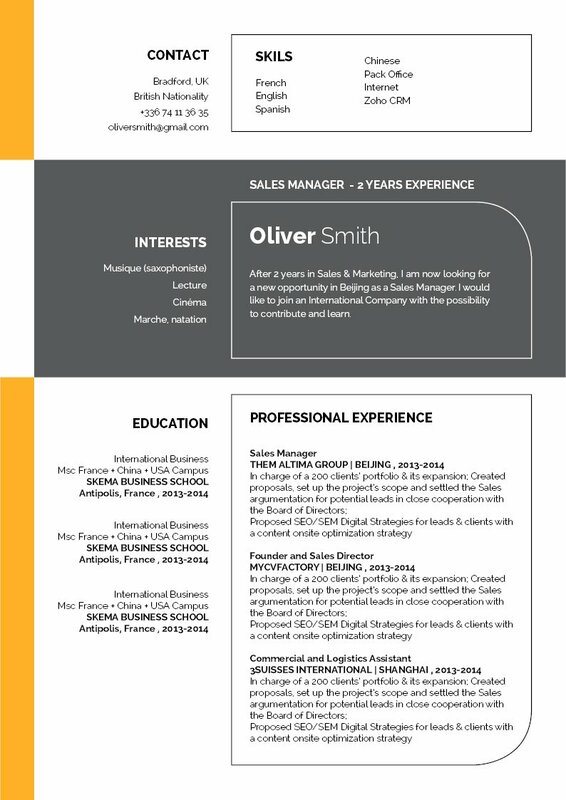 CV template to download "Tremendous"
The Tremendous Resume has a very original and eye-catching design that is sure make you stand-out from the rest of the applicants. 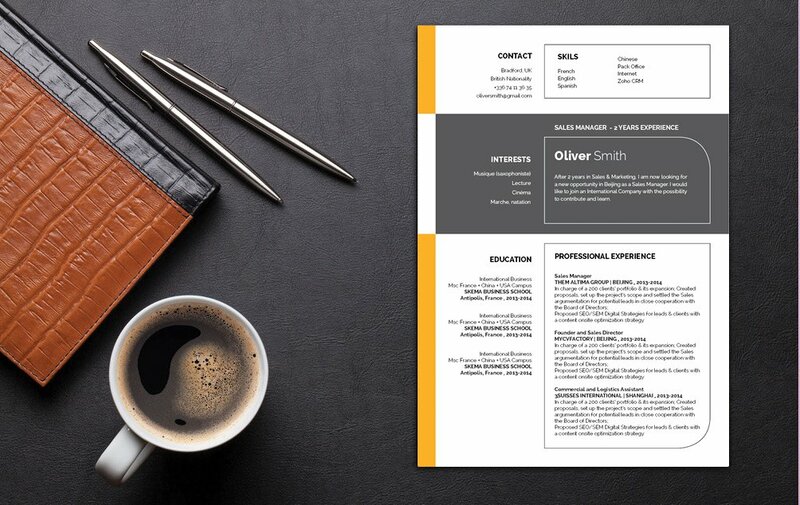 This professional resume features an excellent use of colors as headlines to perfectly give highlights on the key parts of your cover letter that need emphasis. 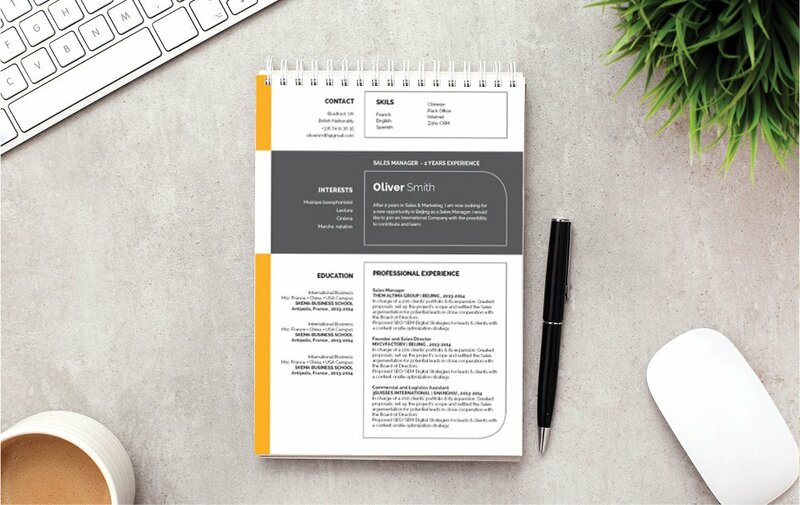 With this resume's clean and creative design, you are sure to land that dream job you‘ve always wanted! Remain positive throughout your interview, and of course, in writing your resume. 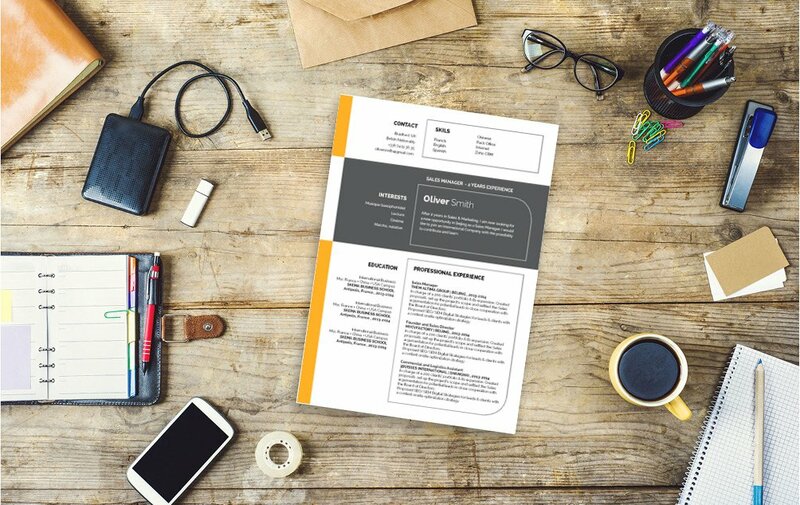 A resume with a positive tone will greatly increase your chances of landing that job! Be positive! Keep a positive mindset when you're in an interview or while you're writing your resume. Leave out any negative or irrelevant points. If you suspect that you're graduation date might lead you to age discrimination, then leave it out. Don't include the tasks in your current or previous jobs that are not relevant in your present job search objective. Choose the tasks that are most relevant to your job objective. And leave out any irrelevant personal information such as your height, weight, or race.